There will be plenty of handouts along with a choice of easy-to-follow patterns or you can bring your own. 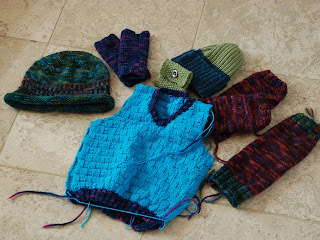 Classes cover pattern reading, finishing items, buttonholes, cables, and a wide range of stitches. This is a favourite class! Early booking advised.